February 9, 2019 By David A. 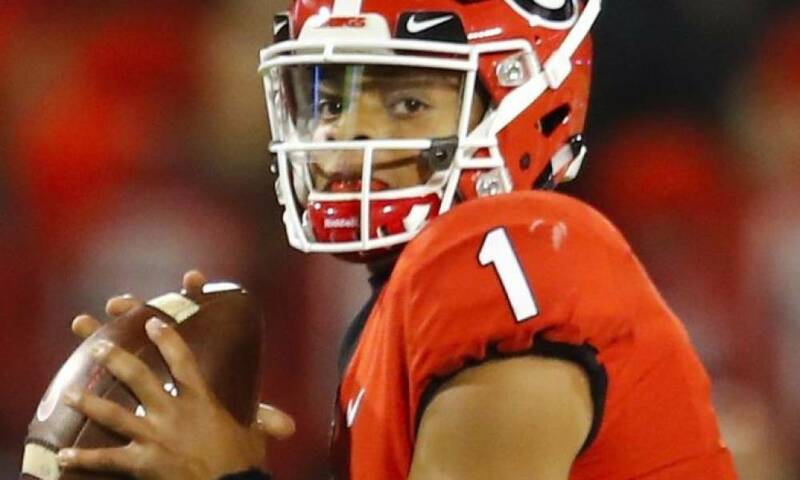 The NCAA granted quarterback Justin Fields a waiver to play making the Ohio State signal caller eligible to play in 2019 the university said on Friday. The waiver forgoes the usual waiting period of one year for transferring student athletes. Justin Fields is expected to be the favorite to win the starting quarterback job with the Buckeyes when spring practice begins in March. In January, Justin Fields joined the Buckeyes after spending one semester with the Georgia Bulldogs. The former 5-star prospect played behind Georgia starting quarterback Jake Fromm last season. He threw four TD passes and ran for four others. Want $250 to bet on NCAA Football Futures? The NCAA’s policy was adjusted last spring to make transferring athletes have an easier time finding immediate eligibility. The new rules say that a player can receive a waiver to play immediately if there is the capability of showing documented mitigation circumstances that making a change of schools would better impact the safety, well-being and the health of the student athlete. Fields said there are no regrets over playing one season in Georgia. 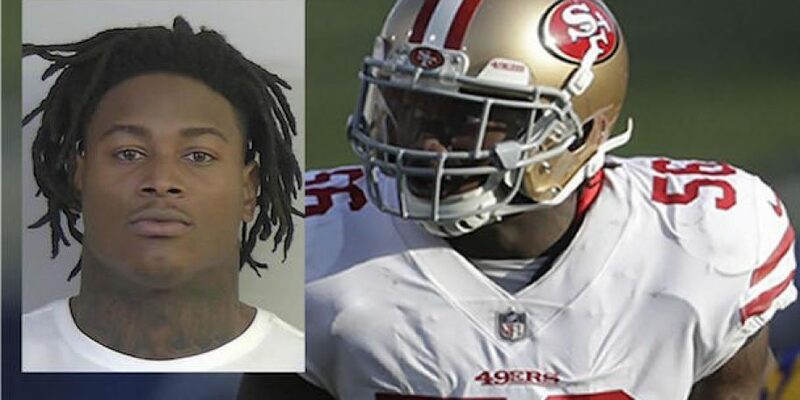 Many had speculated that Fields would submit a petition to the NCAA for eligibility based upon an incident at a game last season when a member of Georgia’s baseball team yelled racial slurs while attending one of the games. Six former players with Ole Miss put the new rules of the NCAA to the test in 2018. The six were granted immediate eligibility and played last season. The attorney who helped the six players, Tom Mars, also assisted Fields with his request. 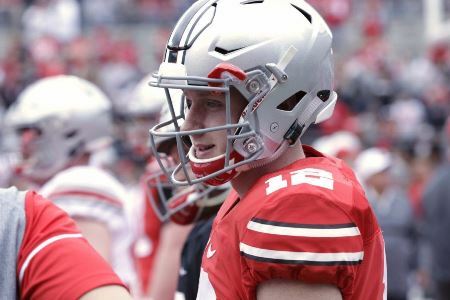 Fields will join a group of inexperienced quarterbacks at Ohio State. Of the four on the current roster for spring, none have thrown a pass as a Buckeye. The top competition for Fields is expected to be Matthew Baldwin a red-shirt freshman. Once the news was released of the waiver being granted the odds for Ohio State to win the national championship improved from 12 to 1 to 8 to 1 on many sportsbooks futures boards.